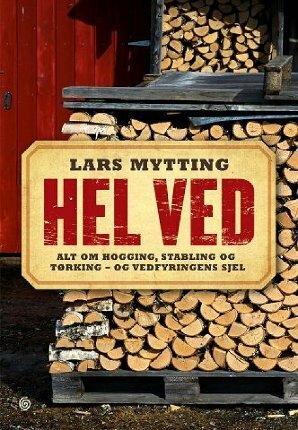 I’m thinking about Lars Mytting, who has a best-seller in Norway with his book, Solid Wood: All About Chopping, Drying and Stacking Wood — and the Soul of Wood-Burning. Mytting’s book has not yet washed up upon these unenlightened shores, and the closest you can get is Thorsten Duser and Mimi Lipton’s delightful photo-essay, Stacking Wood. One of the finest pleasures is a fire in the grate in March. With spring weather creeping up outside, the hot hearth has a bittersweet, valedictory air. The flaming chunks of wood crumble and fall apart like calving icebergs. The yellow-blue of the blaze my favorite color I think. They were silent for a long moment, both staring at the embers. There were cities revealed there among the coals, fiery foreign hells, countries of the damned. We had fires almost every day over the period The Orphanmaster was written. The winter of 2010-2011, a good year for woodfires. 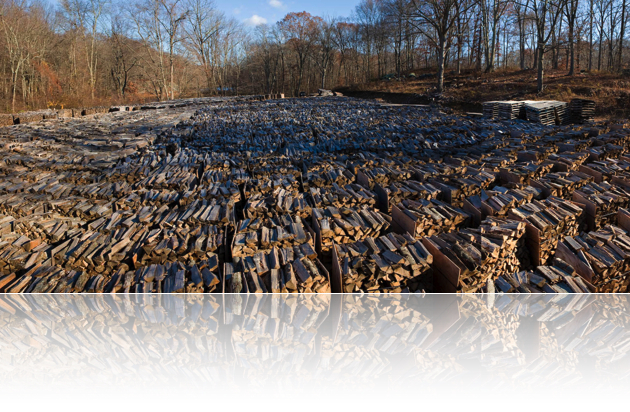 We got our wood from our long-time purveyor, George Hauser Firewood. Our friend Terry Lautin put us on to Hauser back in 1998 when she lived in Westchester. Later, when we started using him to supply our own fireplace in Hastings-on-Hudson, we discovered that a few of our more discerning friends used Hauser, too. This wasn’t your unseasoned, trash-wood cuttings offered by tree service and landscaping crews. This was year-old ready-to-burn hardwood. Our pals Neil and Michelle White were talking about burning Hauser wood. I recalled Aline and R. Crumb’s masterful celebration of his tape dispenser, and said that Hauser was the “Better Packages” of firewood. A small, family-owned business that simply got it right, providing a superior product by dint of an uncompromising, old-fashioned way of doing the right thing. We visited his woodlot, off Route 22 in Putnam County. George Hauser died last year, but his business is being carried on by his wife and son-in-law. RIP George Hauser, one of the last of a vanishing breed of American. I’ve successfully clicked all the links in this heart-warming treasure hunt… full of surprises! Thanks! 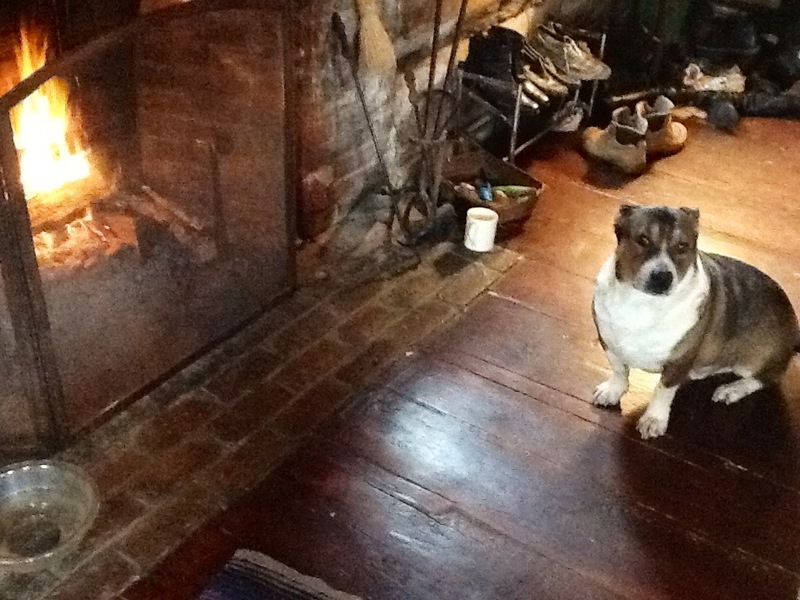 I miss my fireplaces, and I wish PBS would pick up Norway’s SOLID WOOD television show. Ollie the Spit Dog! Yay! Hack, I never think such things. Ever. Mostly. I should think that little dog you have there would make a fine spit dog, if he could be trained to do such a thing. That way you could have a nice bit of meat turning over the fire and getting nicely done on all sides. I love animals. They taste great. My main thought is that I’d like to start roasting meat in my fireplace. When you stare into a fire, how long before you have the thought that all you are doing is enlarging your carbon footprint?